We provide two types of Water Services for your convenience. 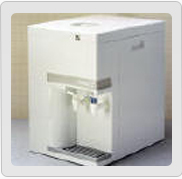 Water coolers are rented monthly and 5 gallon bottles are delivered as needed at a competitive price. Save space, time and mess with our Water Filtration Systems by Oasis®. 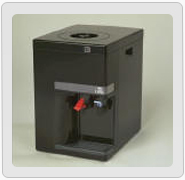 These are countertop systems provide fresh, filtered water cold or hot without unsightly bottles.